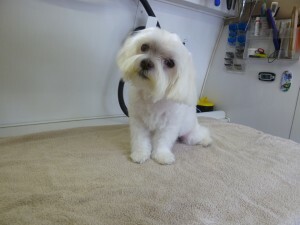 This is my dedication to “Sweeney.” A well loved Maltese who I groomed for almost 13 years. He was so full of life and personality. He passed away due to health issues in February. I will miss him terribly.